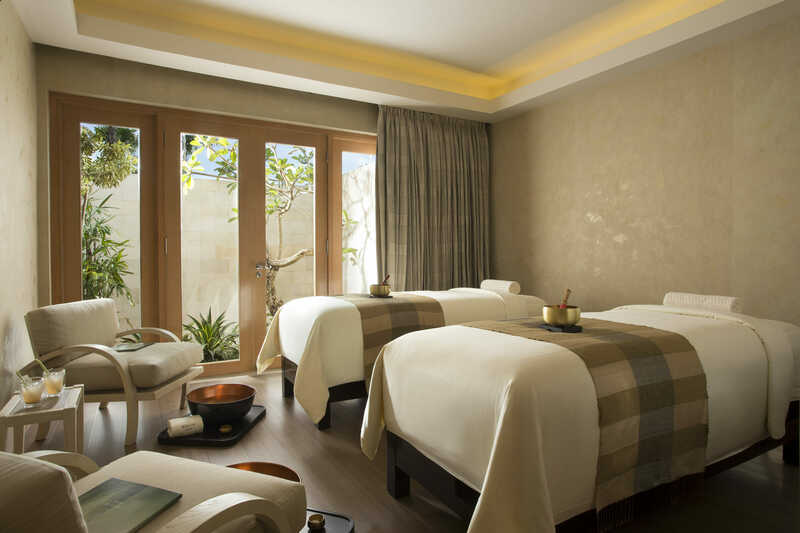 Exclusive luxury is at the forefront when you stay at Nusa Dua’s 5-star Mulia Resort. 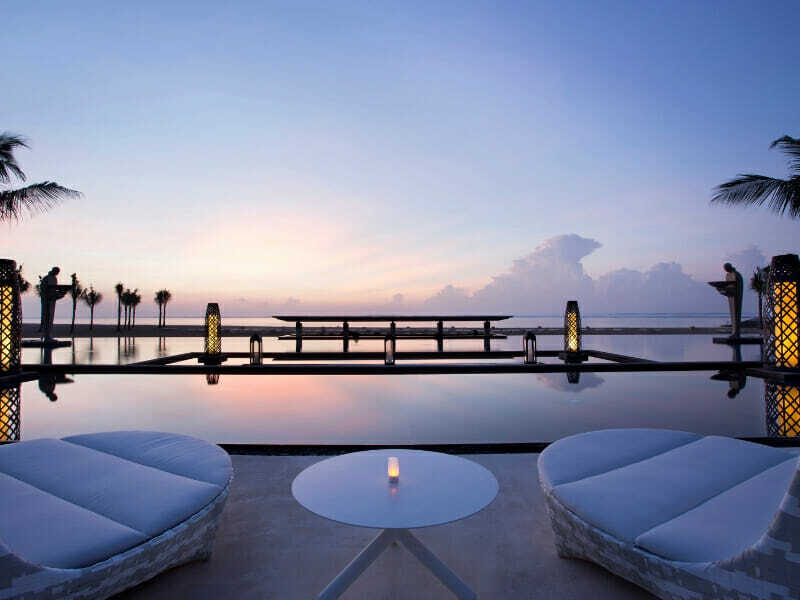 Idyllically positioned on the world’s first designated purity reserve, this property has been dubbed as one of the best luxury resorts in Asia by Conde Nast Traveler, Travel + Leisure and Trip Advisor. Get the ultimate in amenities, service and experience at Mulia Resort. Opulent guest rooms with sprawling balconies and unrivaled views over white sands and glittering waters or tropical grounds sets the scene for your stay here. 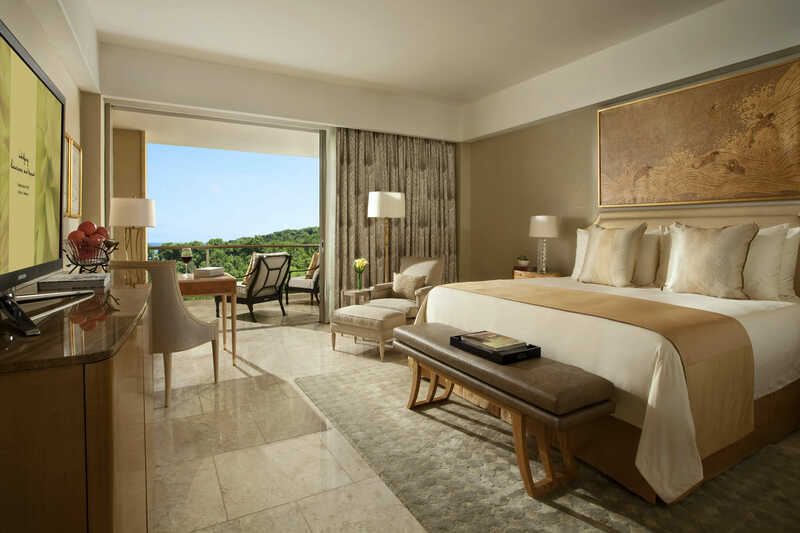 Among the largest on the island, these rooms & suites exude comfort with inviting signature bedding, grand marble bathrooms and state-of-the-art technology. Open your floor-to-ceiling glass doors and invite the outside in, allowing rejuvenating sea breezes to fill the space. Spend your days lazing by each of the 5 rambling pools (including a serene oceanfront pool with swim-up bar and a children’s splash pool) or hire out a private cabana complete with poolside treats for the real VIP experience. 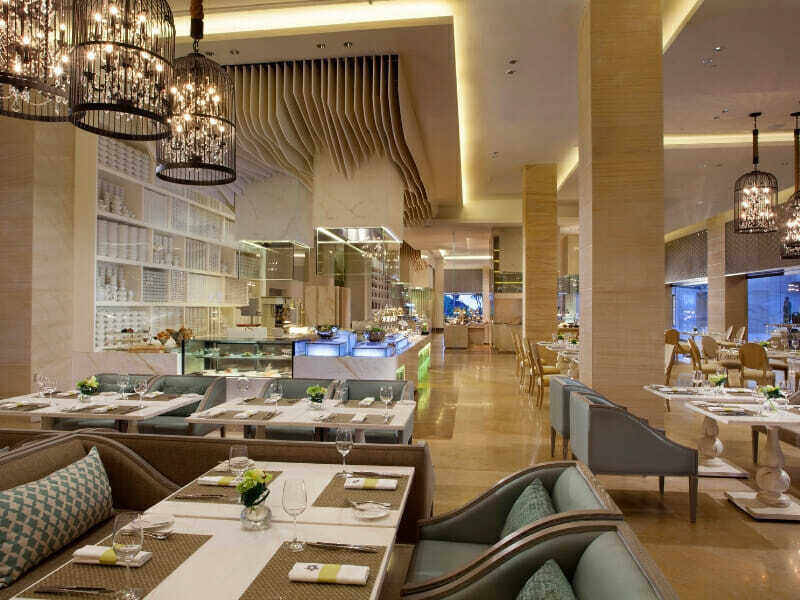 When hunger strikes, take your pick from 4 exquisite dining options. Revel in an al fresco meal under the stars or go on a tantalising journey of Pan-Asian, Mediterranean and International flavours. Wash each dish down with a delectable drink from one of the 5 superb bars on-site. For a change of pace, take advantage of the myriad of water sports offered on the resort’s doorstep: from canoeing and wind surfing to stand up paddle boarding! 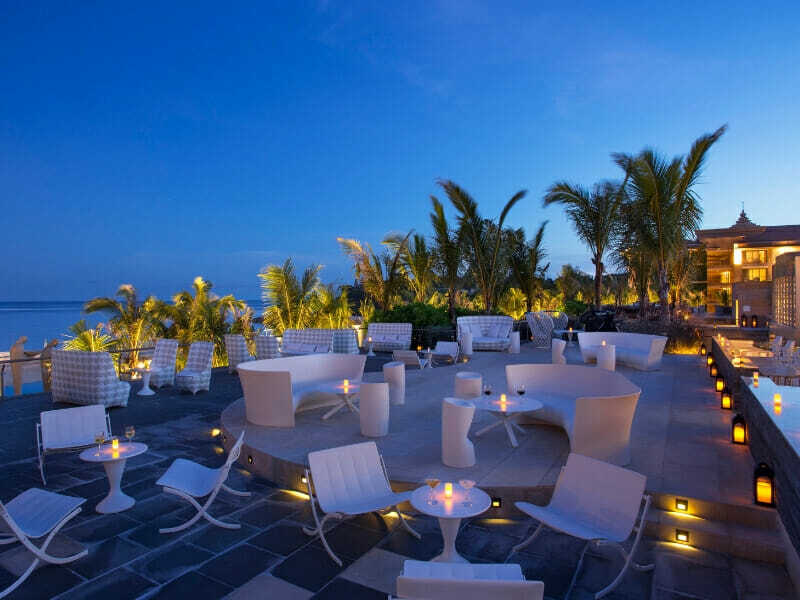 Why go to Mulia Resort Nusa Dua, Bali? Whether you’re seeking romance by the sea, opulent guest rooms or tranquil activities under the sun, Mulia Resort will not fail to impress. 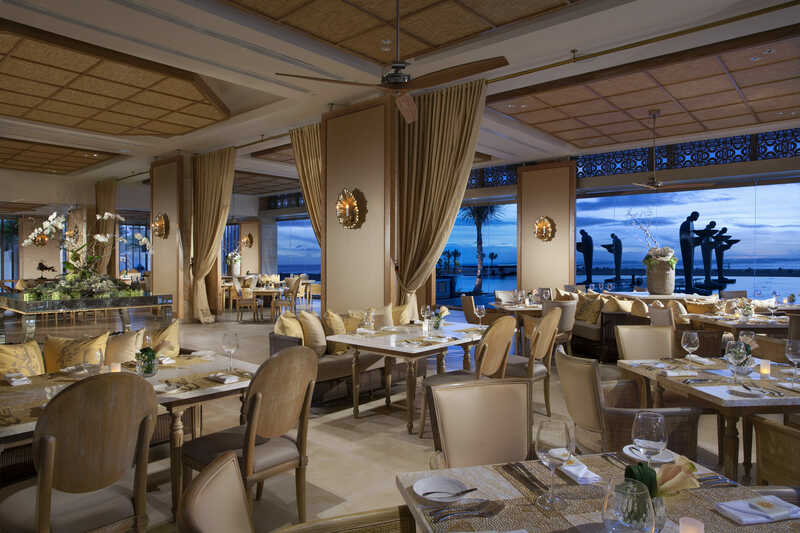 5-star service, true beachfront location, an eclectic range of outstanding cuisine and top-grade amenities are what set this property apart. Welcome to your opulent abode. Your Mulia Signature Lagoon Rooms are located on the ground floor and designed with luxury and total tranquillity in mind. Retractable glass doors open to reveal your extensive balcony with direct access to the inviting swimmable lagoon. 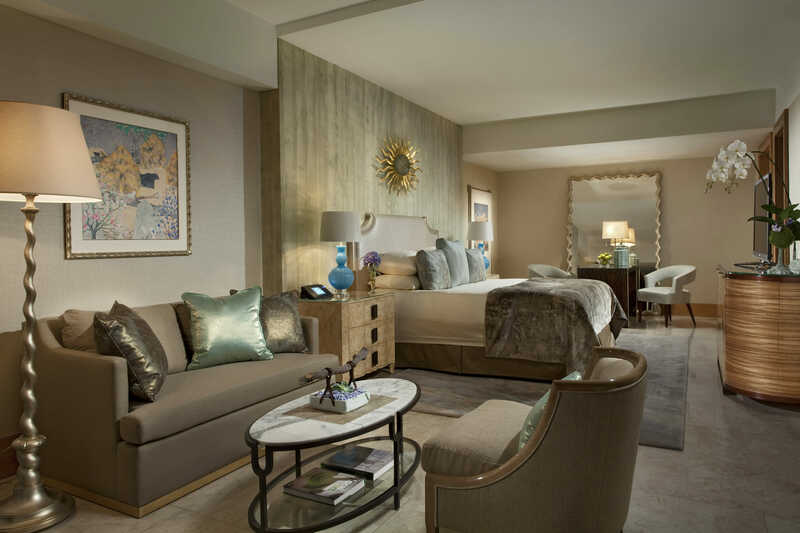 Custom bedding with 400-thread-count linens, grand marble bathroom and first-rate entertainment facilities are just the beginning here. Ideal for 2 adults or 2 adults and 1 child, the Mulia Signature Lagoon Room provides direct access to the rest of the resort’s world-class facilities. 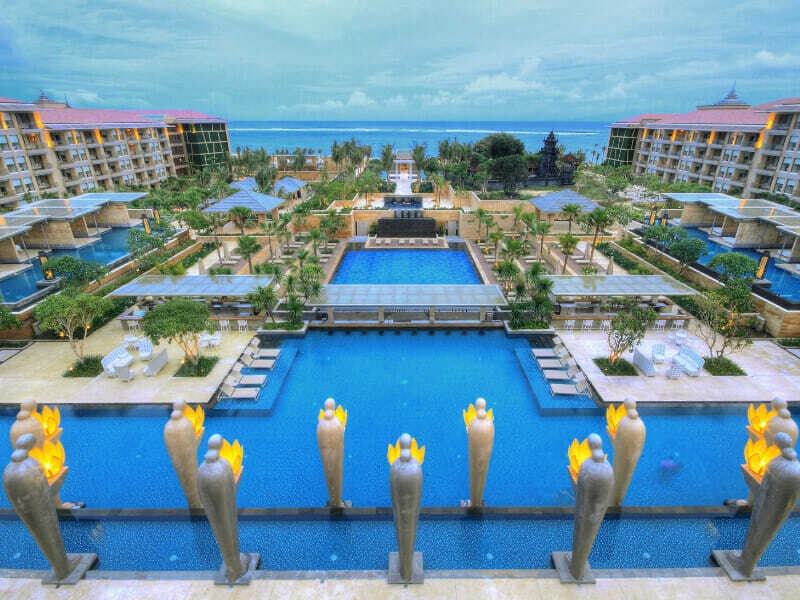 Located in Bali’s adored Sawangan, Nusa Dua, Mulia Resort is situated on the world’s first designated reserve with 1km long swimmable white sandy beach. 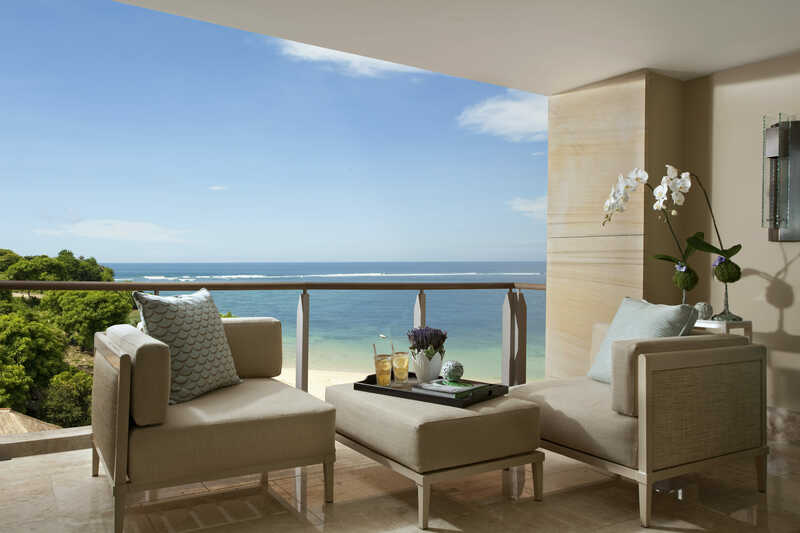 Nusa Dua is known for its dramatic coastlines and stunning beaches, both of which can be explored when you stay at Mulia Resort! When you’ve finished indulging in the breathtaking landscapes of Nusa Dua, retreat back to Mulia Resort where activities abound. 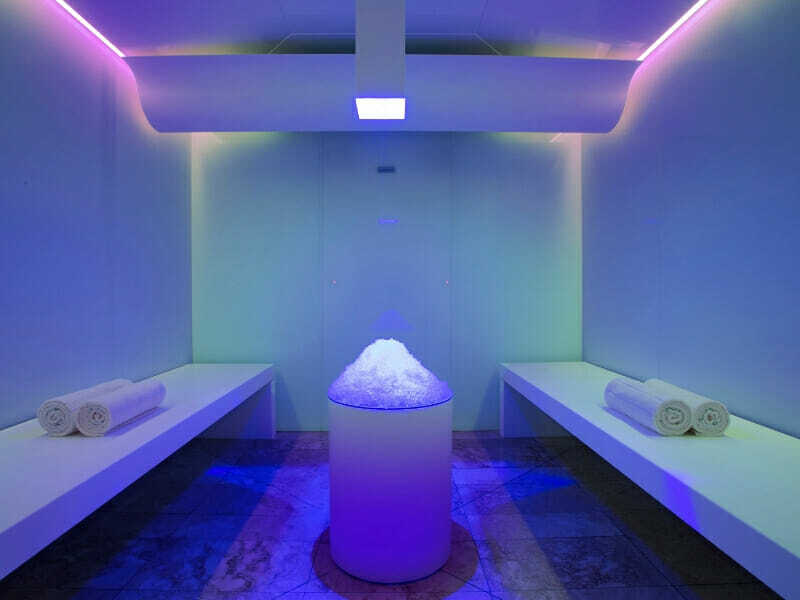 Head to Mulia Spa for a heavenly wellness treatment and a revitalising session in the Asia-Pacific’s first authentic ice room. 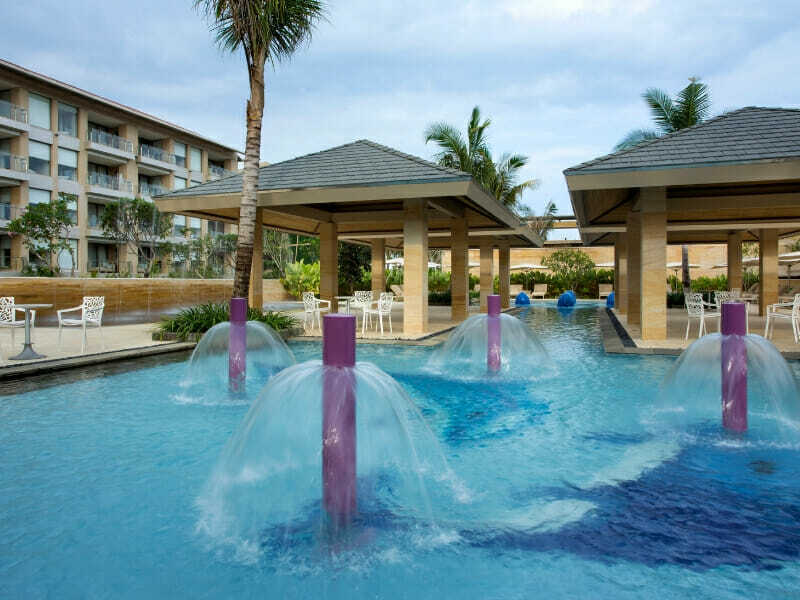 Hit the fully-equipped, state-of-the-art fitness centre, plunge into one of the 5 exotic pools (including Kids Pool), hit the pristine courts for a game of tennis or simply sip cocktails under the sun at the swim-up bar! The service exceeded my (high) expectations, and the views over the pool and sea are stunning. The cuisine on offer was to-die-for. We didn’t even have to leave the resort!